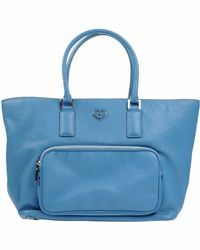 Hogan is a luxurious Italian brand renowned for its impeccably superior quality collections and creatively teamed up with editor and stylist Katie Grand in 2013. 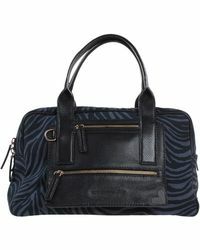 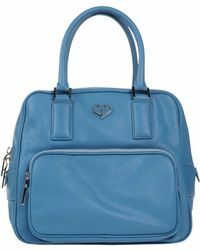 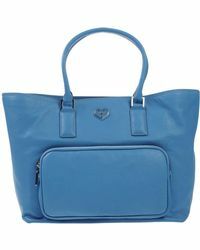 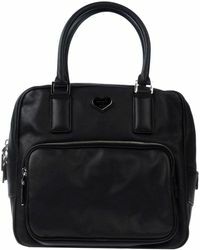 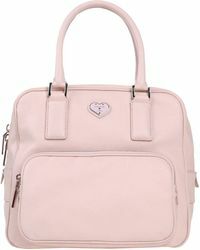 Katie Grand Loves Hogan totes offers up playful and urban interpretations of the classic shoulder-strap bag. 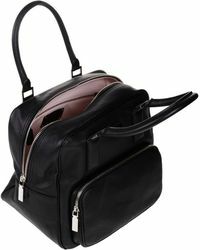 Each piece from the collection features a large main compartment, which is spacious enough to hold all of your daily essentials and more, and also experiments with metal applications, textured leathers and logo details. 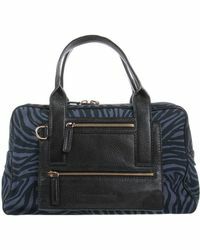 From baby blues and dusty pinks to zebra and leopard prints, Katie Grand Loves Hogan totes are produced in a plethora of shades and patterns.